The Script has become the next victims of the music industry’s “machine”. Having unprecedented success with their previous three studio albums it seems as they may have lost their drive as a band. 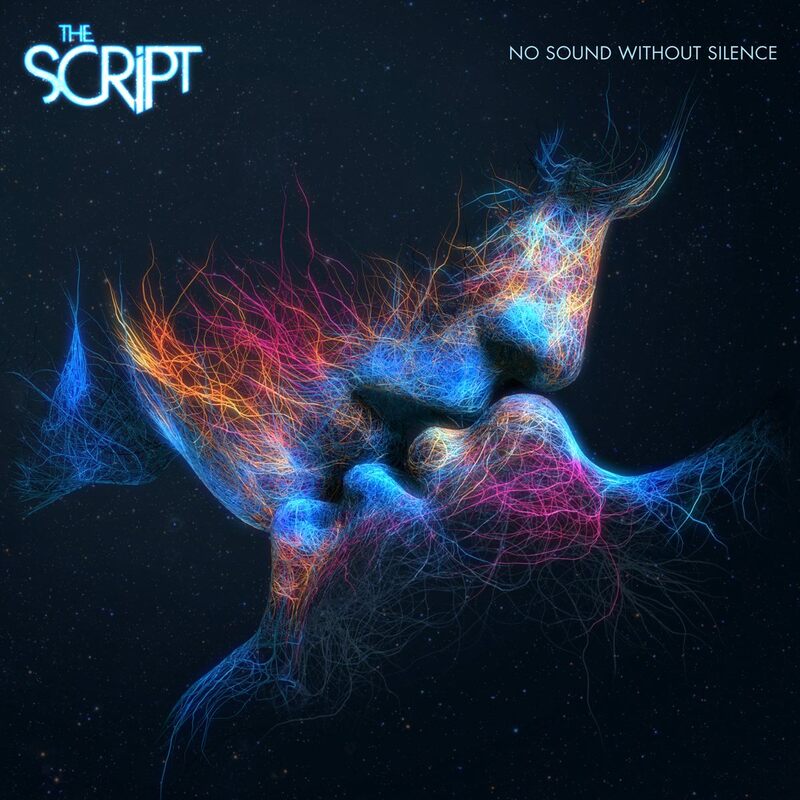 “No Sound Without Silence” see’s The Script recycling the same old formula while trying to recreate moments that they already made successfully. Kicking off the album strong is “No Good In Goodbyes” which commercially has the biggest potential and gave me hope that they would deliver another killer album. It all goes downhill from there. “Man On A Wire”, “Its Not Right For You”, and “Army Of Angels” are mediocre songs that fail to stand out. “Flares” is a decent ballad that was butchered by over production and should have been acoustic as it lost the raw emotion that it try’s so hard to emulate. “Never Seen Anything Quite Like You” could be mistaken as a One Direction song with its cringe worthy lyrics and boy band harmonies. “Hail Rain Or Sunshine” and “Paint The Town Green” continue the cringe worthy moments that had me pulling at my hair. The one song that saw them slightly experimenting with their formula was “The Energy Never Dies” and is easily the highlight from this album. Every song just seems to echo the power, emotion and melodies of “Hall Of Fame”, “If You Could See Me Now” and “Breakeven”. Lead singer Danny O’Donoghue delivers powerful vocals and great harmonies but doesn’t challenge himself to hit notes he hasn’t hit before. There are no fresh ideas introduced and they miles well have called it “Uninspired But We Had To Put An Album Out”. They are a talented band who simply need a break to have new experiences to inspire them because at the moment they seem as dry as the desert. The Script are a sensational live band so here’s hoping these songs come alive when they hit the stage and don’t bore audiences as much as this album will.